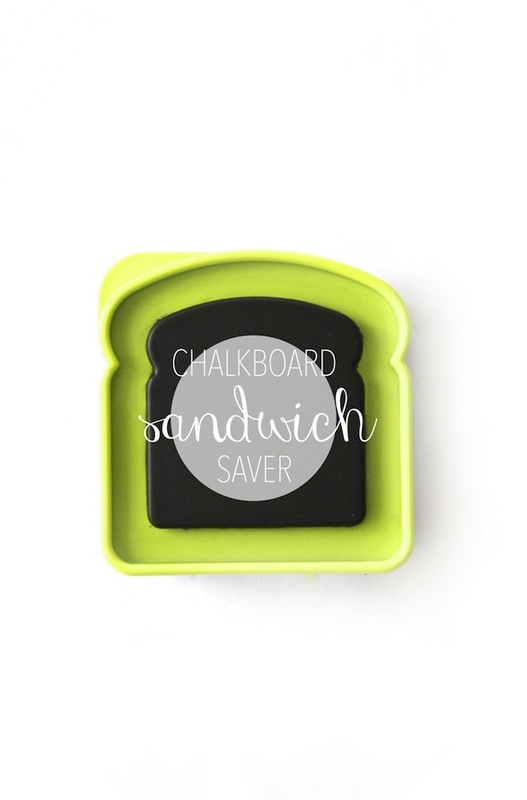 Easiest Back-To-School DIY: Chalkboard Sandwich Saver for Lunch Notes! / Hey, EEP! 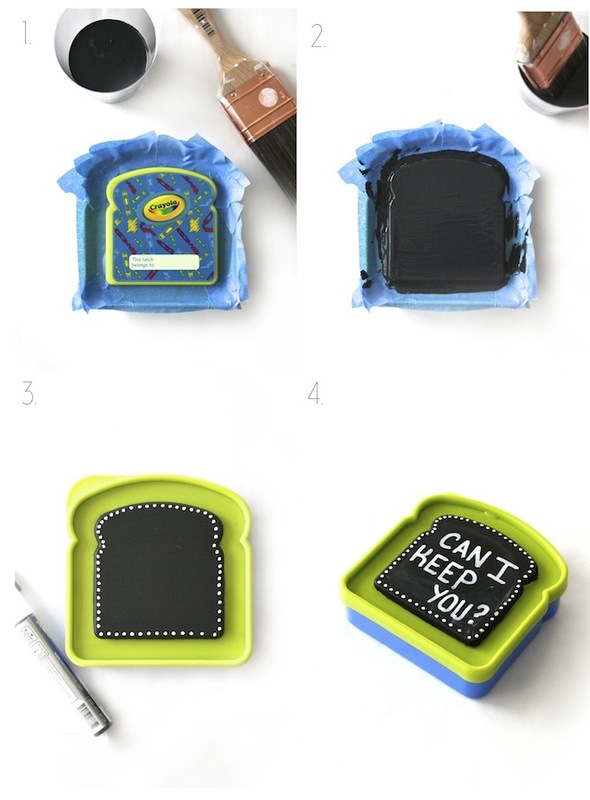 Easiest Back-To-School DIY: Chalkboard Sandwich Saver for Lunch Notes! My goodness! Happy September, all. I can hardly believe we're back to school and (almost) back to fall. 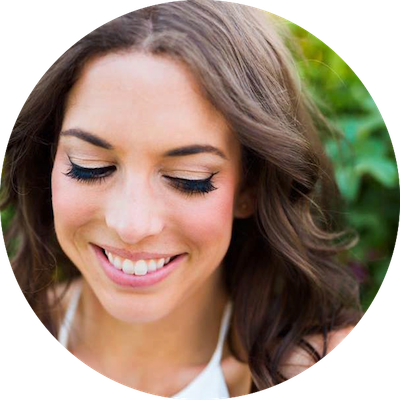 Doesn't it feel like a fresh start? I love this time of year! 1. Wash and thoroughly dry the sandwich saver; remove any excess stickers or tags. Open the chalkboard paint and stir until the color is evenly distributed and smooth. 2. Tape off the part of the sandwich saver you'd like to paint. I chose the raised portion of this container (see below). Cover with 1 coat chalkboard paint, let dry and repeat with a second coat. Set aside until almost dry, about 1 hour. 3. Carefully remove the painter's tape. 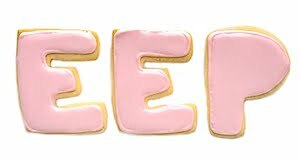 Clean up the edges using soap, water and q-tips if needed. Set aside until completely dry, about 1 more hour. 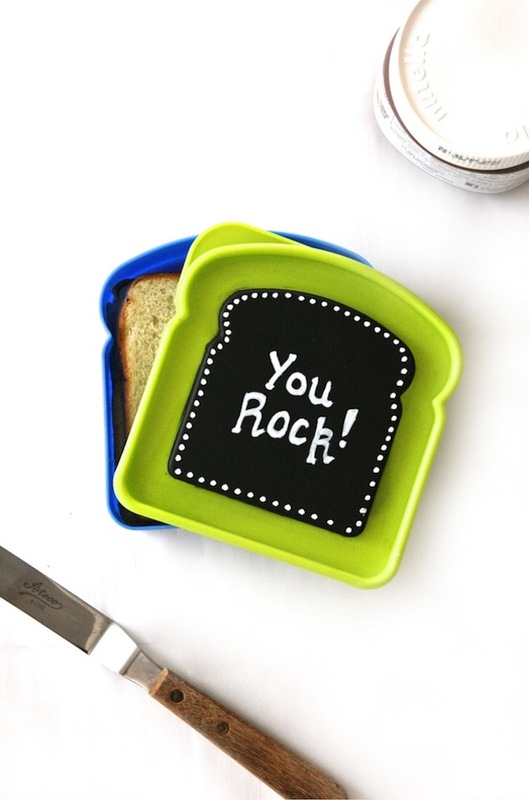 Use chalk markers to decorate and write messages on your new DIY sandwich saver!